It is time for FindASpring.com to find it's rightful place on the web with all the capabilities that all of you have been asking for. 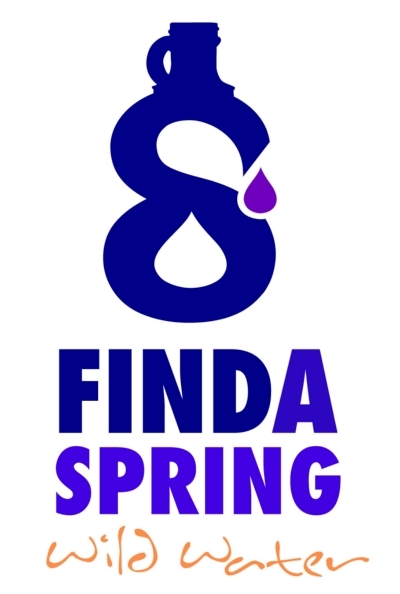 FindASpring.com, to now, has served it's purpose well and brought many of you to springs all around the globe to get clean, free, drinking water for you and your families. 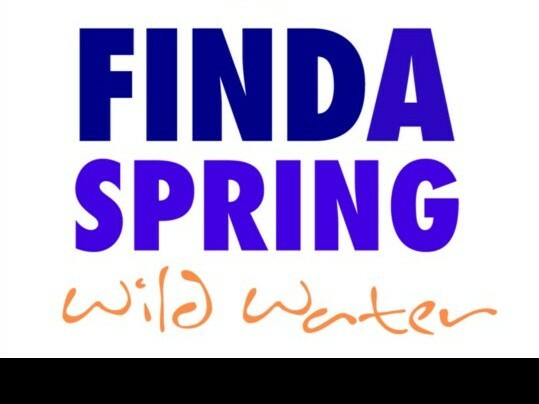 We do not profit from this website but rather have a passion for it and a passion for protecting these sacred springs. Our hope is to build a new website that is user friendly, robust and fun and to create a mobile app that will make your spring hopping experience not only more fun but also convenient. We are planning to create such a robust app that you will not need wi-fi or 3g to use the spring locater portion of the app. Our then intended plans are to raise money to restore and rescue neglected springs all over the world and to serve you as Stewards of the Springs. We appreciate any contribution you are willing to share and look forward to building an even more incredible database and spring loving community! Thank you all for your support so far and we apologize for not giving any FindASpring updates lately. At this time the logo design and branding has been generously paid for by Surthrival and a 50% deposit has also been paid for the programming and design of the site :) So behind the scenes the work is being done that is needed to have a functioning site back up and running! We have decided to lower our funding goal amount today and work on the site one piece at a time! This will make reaching our goal much easier :) What we are working on now is raising the money to get the site design and programming completely finished, inclusive of all the labor to input each and every spring that has been submitted to the original site and the springs yet to be uploaded that we have waiting in our inbox. Please spread the word! We have met almost 11% of our current financial goal thanks to all of you. If you feel so inclined to try and help make this mission viral it won't take long to get the funding needed to make the site live again. In the future we will address making a smartphone App, creating a community forum and restoring our first actual spring to it's deserved beauty and splendor! Thank you all again for all of the help so far and please help spread the word for this wonderful resource! FREE clean drinking Water! Daniel Vitalis at his Main/Maine Spring! What a blessing! I would like to add on to my comment below, hit enter too soon. I have been in certain situation and have found that if people want something done they have the resources to get something done without much money, there is resources for materials to get the springs refurbished that people will provide, among other free things that can be obtained. The hard part is getting people out there to do the labor, other then that it is just a matter of good organization and management, again i reiterate " build the site first an they will come", you will have more resources then you can handle for refurbishing springhouses. So far as the phone app goes, there is thousands of people out there in the open source software community that build apps for free all the time, so this should not be a problem either. I believe just throwing money at every problem has never solved anything long term, nobody learns from their mistakes, everyone loses. Start small and see where it goes, then go big, world wide. I think if you were more forthcoming what exactly $75, 000 is needed for you would get more funding, it does not cost nowhere near that amount to run a website just providing information. It may be more prudent to build the site first and then ask for donations along the way, I am sure a lot of people not happy about the site not being updated often enough to justify the funds your asking for either. I myself have submitted a particular site at least 3 times that was not put in. It is a great idea with good intention, but so far it has been badly managed. Water with Vitality so close to my heart and soul. I see a feeling of a truly satisfied thirst for one and all. Thank you Daniel and LeighLon for your Vision to take the mission to the next level. You have my support. Thanks again! Really enjoying the Daniel Vitalis interviews on youtube. Thanks for what you're doing, and the information that Daniel is sharing for free on Youtube and elsewhere! I've been gaining a lot from it. I appreciate the spiritual food. Thanks for the info and connections! Looking forward to visiting a couple new springs in L.A. soon, and I will be in touch with Panama springs soon. Thank you for the info you give us. Thank you so much Daniel for the work you do and thank you for this site! what a great thing you are doing for our health!